Owning a BMW involves maintenance and repairs just like any other vehicle. To keep your car out of the garage, it’s important to make sure that you have your trusted mechanic stay on top of regular checkups. 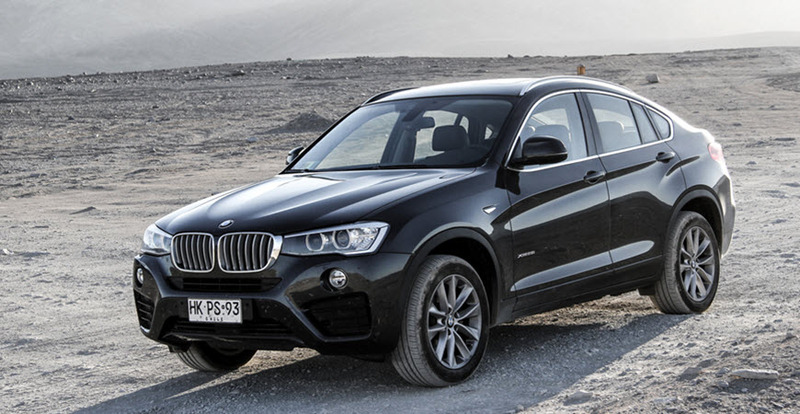 Every car has its own issues and your BMW is no exception. One common issue in BMWs is with the crankcase ventilation system. This system is essential to the engine’s operation, so it is important for it to be working properly. Let’s take a look and what the crankcase ventilation system does and how you can know if it is failing. The crankcase ventilation system is designed to protect your engine from the pressure created by the burning of gasoline. This burning creates gases that that move the pistons. Some of this gas escapes into the crankcase and accumulates, causing pressure to build. The crankcase ventilation system is designed to relieve this built up gas into the intake manifold. If this did not happen and the gas was allowed to build, the engine would eventually blow seals and gaskets, causing major damage to your BMW’s engine. Your BMW’s crankcase ventilation system needs to be in working order to remove gas from your engine’s crankshaft. It plays an important role in your engine’s efficiency and its operation. A failing crankcase ventilation system will affect the performance of your vehicle. The system is rather simple but if any of the parts fail there can be major trouble. If you see blue or gray smoke, this is a sign that your oil and gas are mixing. In this case, you can see that the crankcase ventilation system isn’t recycling the oil vapor. If you notice that your oil levels are decreasing, this is a side effect from your oil being burned up in your cylinders. It is important to check your oil levels regularly, so you know if you are starting to have an issue. Water vapor can mix with gas and pollute your filter. This in return increases your fuel consumption. Regular maintenance can catch this problem. Having your spark plugs checked can give you a heads up if your system is failing. If they are coated with engine oil, this is a sign that you have a crankcase ventilation failure. If you hear abnormal sounds like whistling, wheezing, or honking, this can be a sign of a system failure. Take your vehicle to a mechanic as soon as possible to have them check it out. You drive your vehicle regularly, so you know how it should be acting. If it is sluggish or stalls, this could be due to a problem with your crankcase ventilation system. What Causes Crankcase Ventilation Failure? There are a couple of main issues that can cause failure. In cold weather water, condensation can cause problems. Condensation can mix with oil and create a yellow gunk that can clog the valves. Brittle hoses can easily crack, leading to system failure. It is important to have these hoses checked during regular maintenance and replaced when necessary. Having regular maintenance performed on your BMW allows your technician to check your vehicle for any possible issues that might turn into major problems. Taking care of the issues right away can save your time and money in the future. 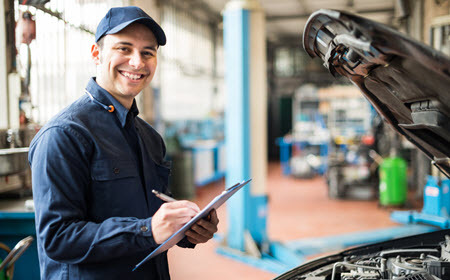 It is important to have regular maintenance performed so that you don’t have a major failure in the future, leaving you without a car and with a hefty service bill. Here at Escondido German Auto, we offer maintenance on Mercedes-Benz, Audi, Volkswagen, Mini, Porsche, Sprinter, and BMWs. We are located conveniently close to those living in the Escondido, Rancho Bernardo, and Valley Center, CA areas. We know that you are proud to own a German vehicle and we live up to the standards of your car’s brand. You can feel at peace knowing that your car is in the hands of ASE certified mechanics and German factory trained staff here at Escondido. Call or come by today to put your BMW in the hands of those who care!